Want to escape? Discover 10 creeks to explore! The creeks, little paradises in the four corners of the world... crystal clear water, white sand, an incredible fauna and flora, and a rock bottom: it is all the details that make these natural settings extraordinary. Between tranquillity and thrills, you will not be left out of these enchanting explorations! Want to bask and enjoy the sun? Sublime water, warmed by natural springs, intermingled with pine odours: this is the captivating setting of Robinson Creek, in Korbous. This spa resort, with its natural hammam, is a must for escapades in the Cap Bon region. 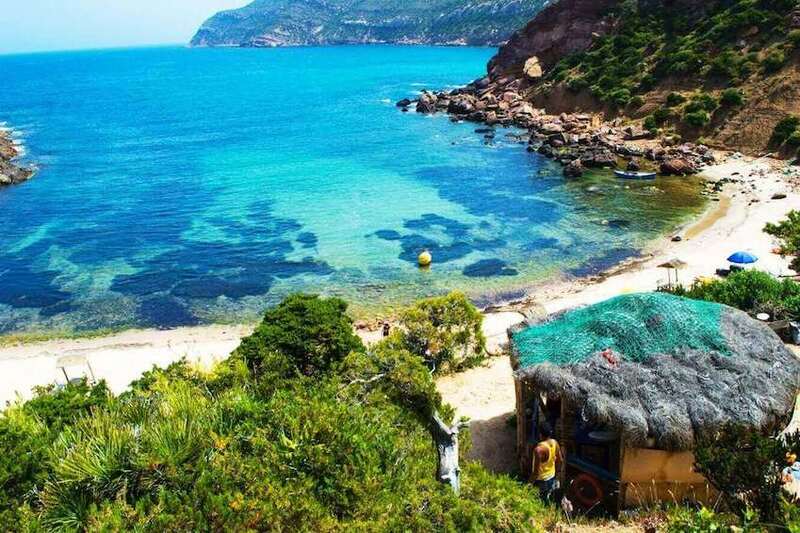 Do not miss the opportunity to relax in Tunisia and enjoy the greenery of the mountain that mixes with the whiteness of the sand. Photo Source: Image of Rando Loisirs Club (Youtube). The natural heritage of Virgin Island is among the most beautiful beaches in the world and one of the most beautiful wild beaches on the peninsula of Crozon. Located near the village of Morgat, on the edge of the Atlantic, this little corner of paradise, accessible by footpath, is full of wild creeks and caves that will amaze you. 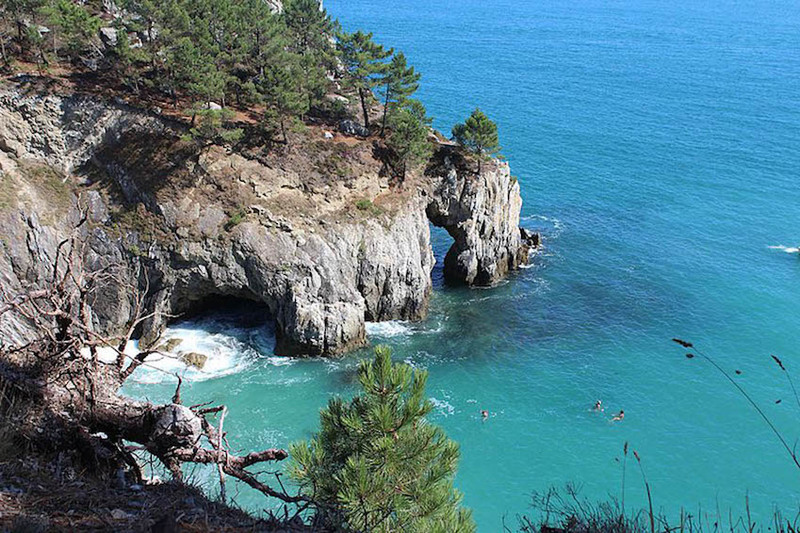 The translucent turquoise waters and maritime pines offer the face of an authentic Brittany. Small cove on the Southern coast of Milos, "the island of colours" is one of the most beautiful places in the Cyclades archipelago. 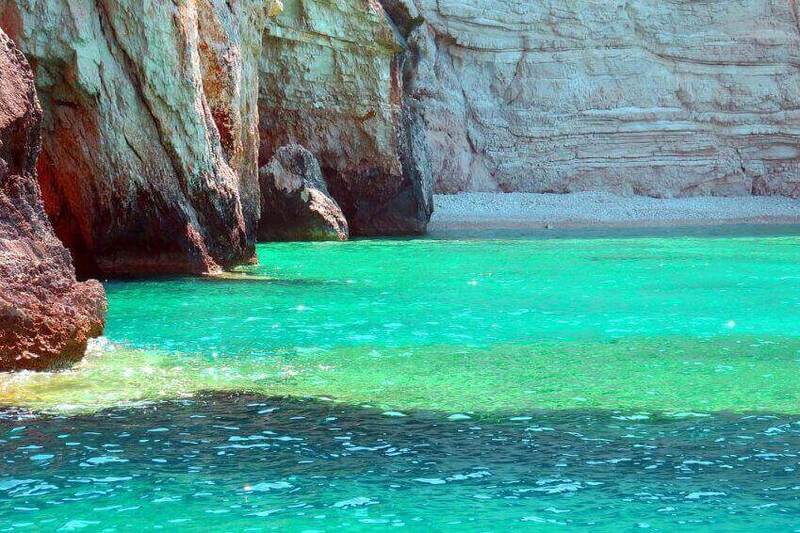 It offers a sea with turquoise blue shades and magnificent cliffs. Reaching this paradise bay will, however, require a little effort. After a descent along a rope between the rocks, which will delight the most athletic, you will face a sublime view of crystal clear waters that merge with the impressive colours of the rocks. Ghasri, the smallest village in the centre of Gozo, near Marsalforn, leads us to its beautiful valley and hidden narrow creek. A real haven of peace. This picturesque site, dominated by cliffs carved in limestone, reveals a translucent blue water. It is in this fault dug in the rock that you will find the ideal spot for snorkelling! 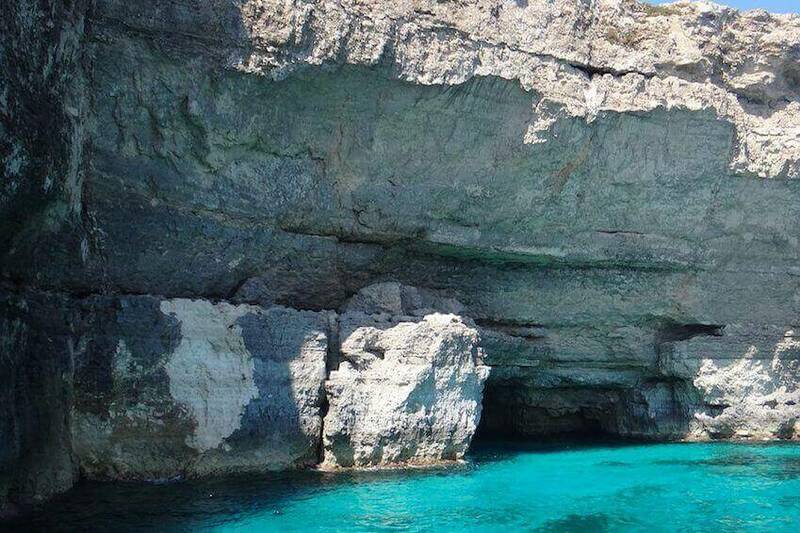 A blue lagoon with wild landscapes in the heart of a nature reserve, it is here that Cominos Caves lie: a true paradise of Malta! Caves, water labyrinths and crystal clear water make this place a world renowned site for scuba diving. 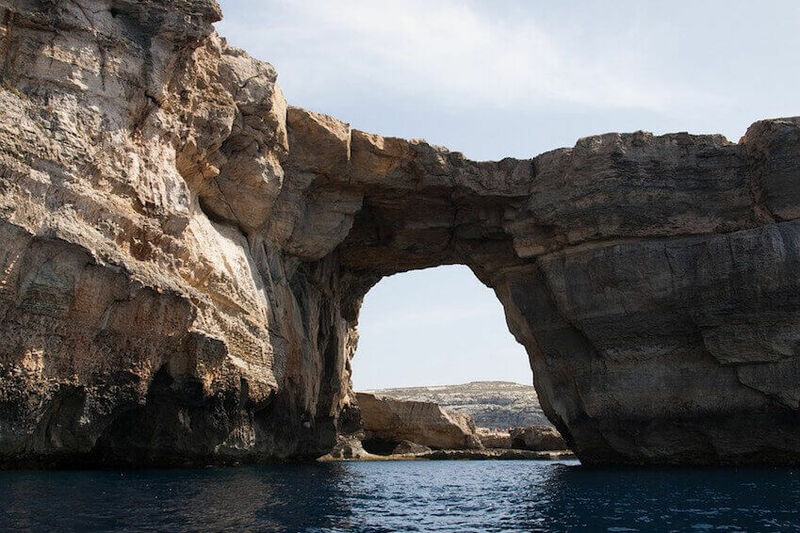 Nestled under the cliffs of Dingli, in the South of Malta, Ghar Lapsi Bay is a natural pool with extraordinary reefs and is attractive for diving enthusiasts. 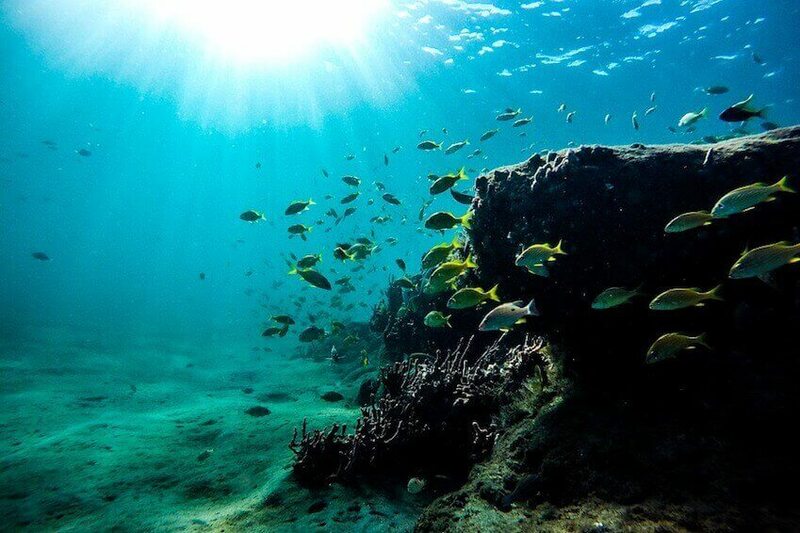 The blue-green waters offer to see a rich aquatic fauna: schools of fish, seahorses, eels and rays among other species. 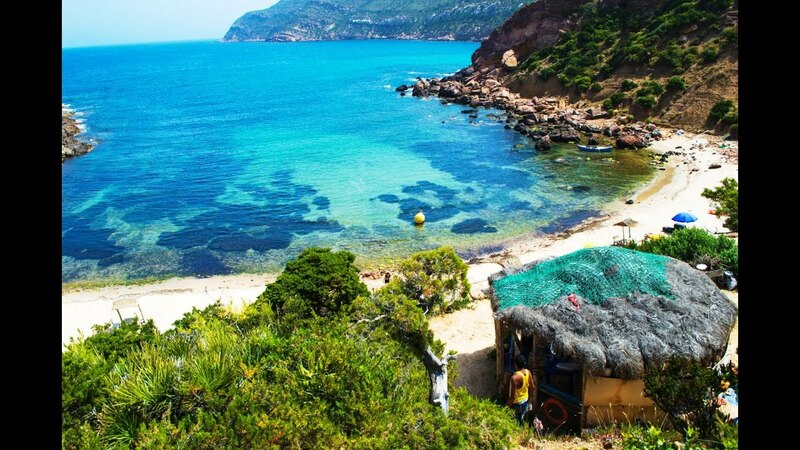 Ideal for snorkelling, do not forget your masks and snorkel to swim and relax in the heart of an idyllic bay. Taste of adventure? 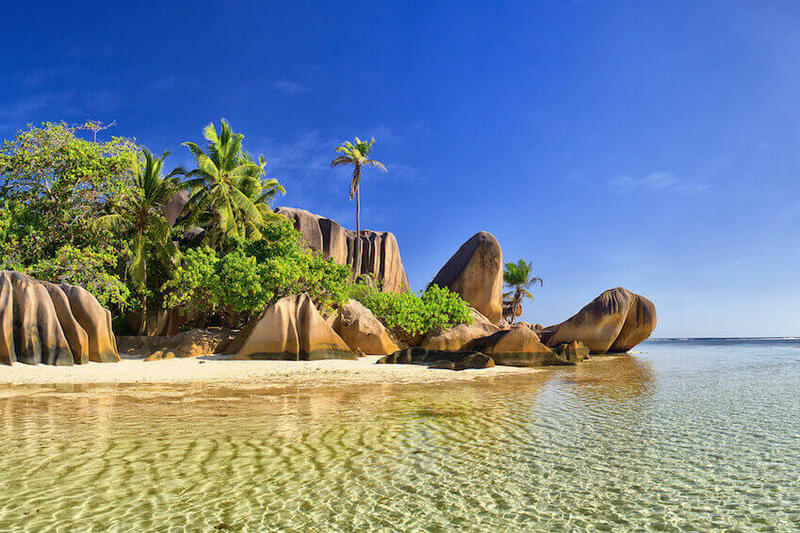 The small natural treasure of the Seychelles is a paradise for the most adventurous of you. With its large granite rocks, natural pools, white sand and turquoise water with emerald highlights, Anse Marron is one of the most beautiful beaches in the area, but far from the most accessible. The path in the water, the jungle, the forest and the rocks towards this Eden require perseverance and valiant spirit to appreciate this natural canvas. It is definitely worth it though! 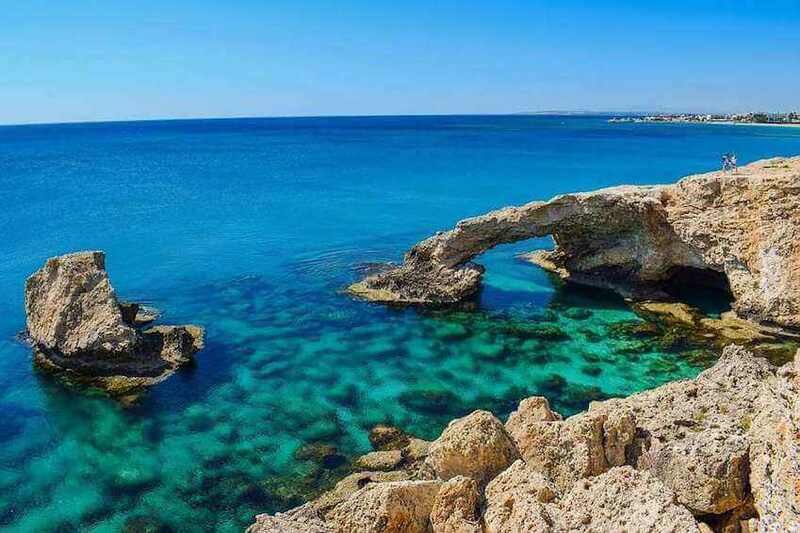 The wild and deserted area of Cape Greco in Cyprus reveals a breathtaking panorama. At the sound of waves in the caves carved by Mother Nature, let yourself be carried away and feel the calm that reigns there. Back on the beach, gaze at the crystal clear deep blue water. The more adventurous will be able to jump into the Mediterranean Sea from the cliff and at the end of the day, an incredible sunset awaits you at the top of Cape Greco mountain. 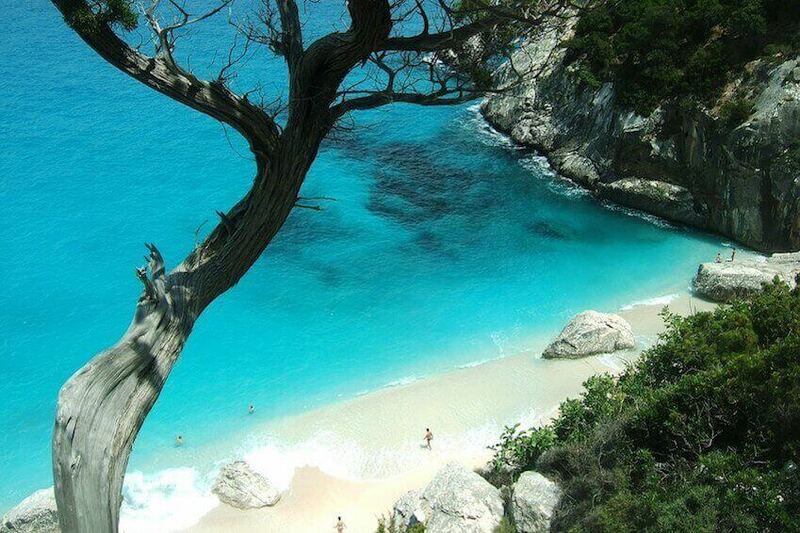 Italy is also full of little corners of paradise, including Cala Goloritze Beach, in the village of Baunei. 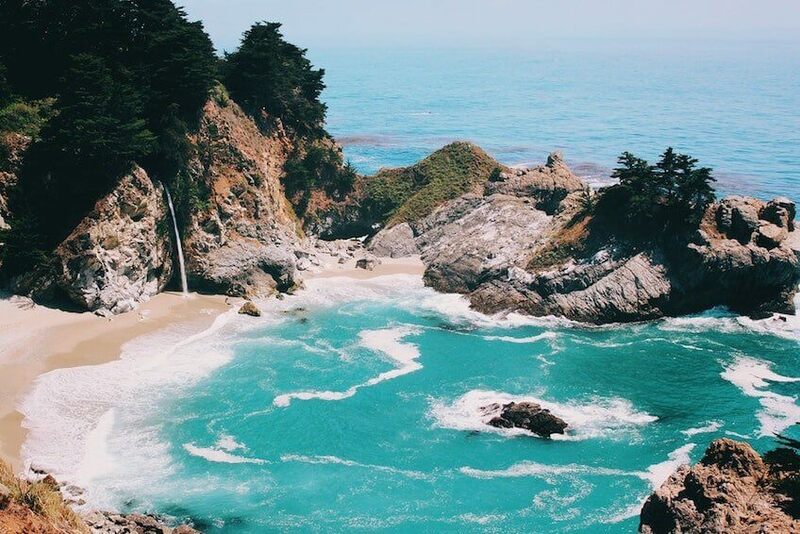 With its natural arch of unique beauty and its source of soft warm water, why wouldn’t you want to appreciate the moment? In search of thrills, climbers will find their happiness on the limestone rock that dominates the beach bottom where relaxation on the white sand is the perfect choice. Come and feel the magic of this breathtaking panorama! The breathtaking scenery of North West Corfu leads us to Porto Timoni. At the end of a descent of the village of Afionas, among the fauna and flora, you will discover a small haven of peace. This preserved coastline includes two magnificent coves separated by a moor of land, surrounded by cliffs with the air of Corsica. 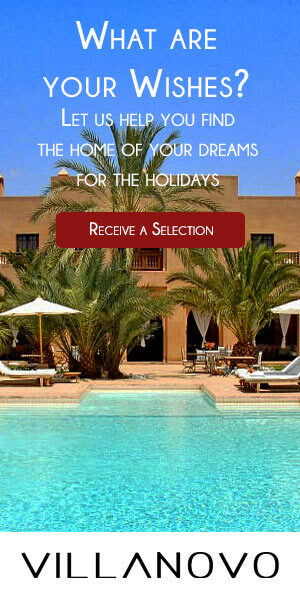 The tranquillity of the place will leave you truly relaxed. 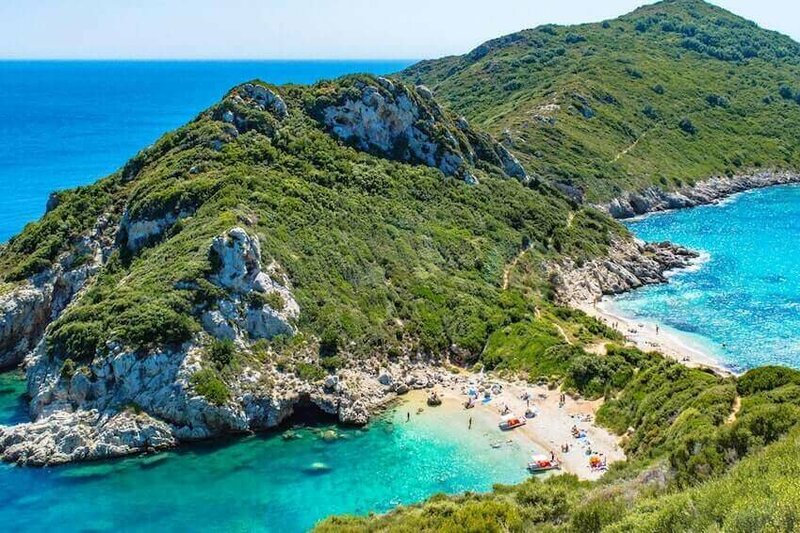 It is indeed in Greece that you will find this little miracle of nature.